If you are voting for Bernie Sanders in 2016, then you deserve a kiss. 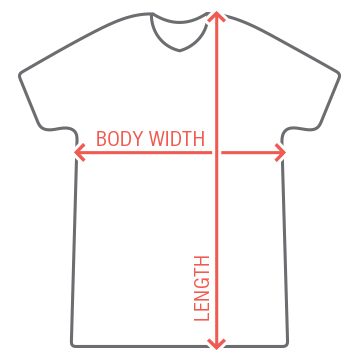 This St. Patrick's Day, wear this funny political t-shirt and get some kisses! 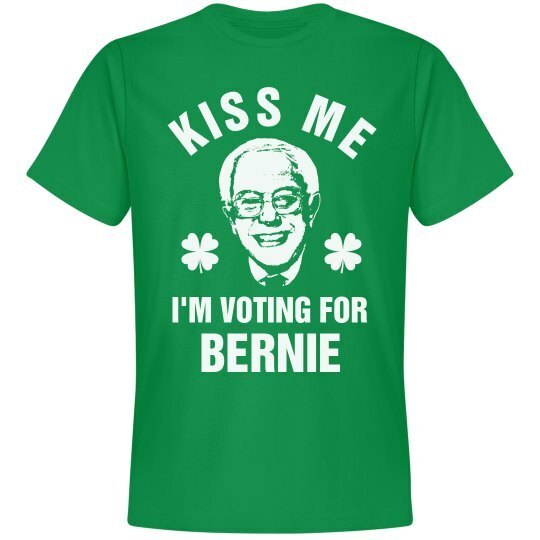 Bernie can be the ultimate wing man this St. Patrick's Day!